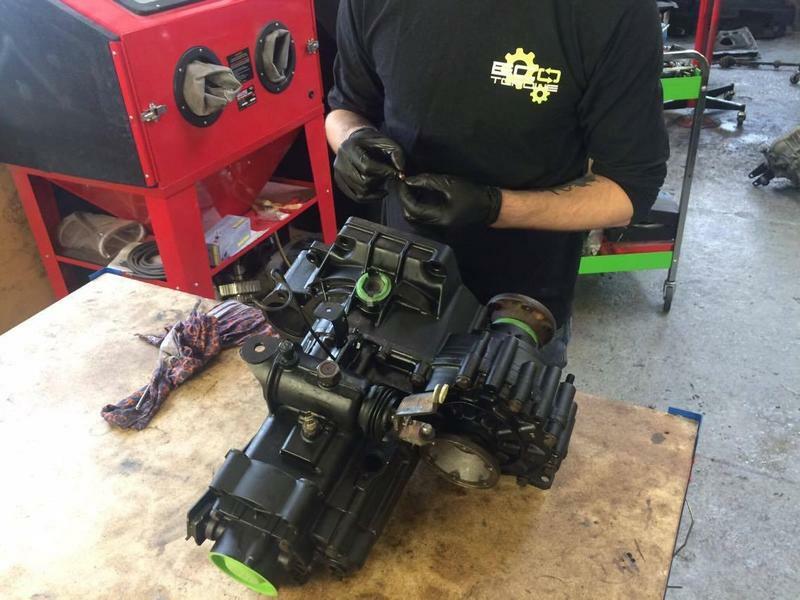 Eco Torque Gearbox & Clutch Centre repair and service all manual transmissions and differentials. We cater for both private and commercial vehicles, as well as maintaining large fleets for various companies nationwide. 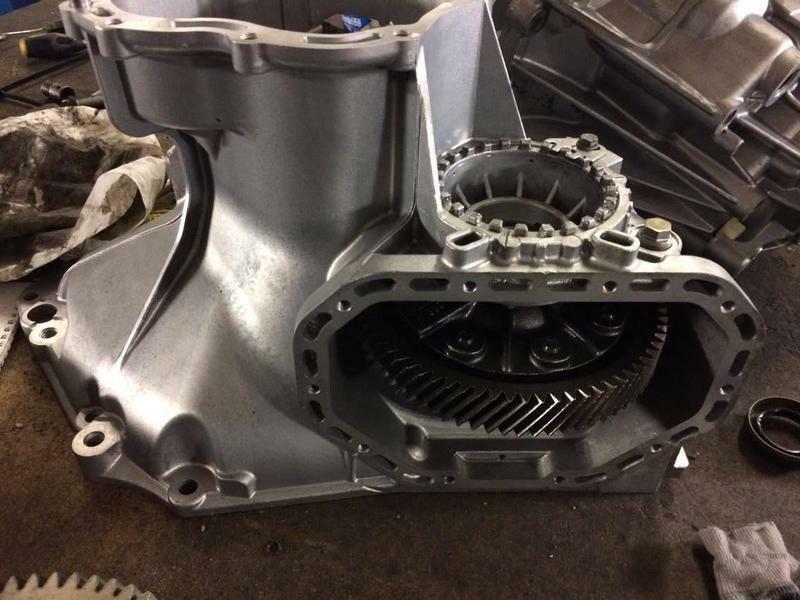 We also provide other mechanical services including clutch and flywheel replacements. Our mission is to provide a quality service at competitive prices, with no compromises. We constantly strive to improve and ultimately aim to be the market leaders in the various sectors we engage in. We are not happy unless our customers are 100% satisfied. This is why we constantly review our feedback and improve our standards to give the best quality service possible. Excellent service. Very quick. Would recommend and use again. Thank you so much...these guys are brilliant..sheer professional, and honest..highly recommended. The car went in with clutch failure and they found some other faults. Dual mass flywheel and some worn parts in gearbox. I had them carry out all work and the car is like new now. Happy with work.